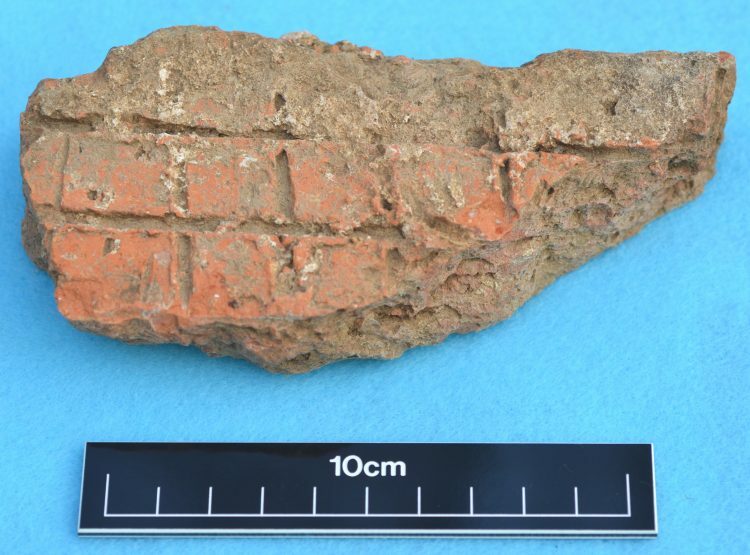 Clear evidence for the Roman Villa at Fane Road / Itter Crescent, Peterborough was provided by the excavations undertaken in 2011 and 2014. The Romans introduced new fashions and the Iron Age roundhouse was eventually replaced by a Roman style villa. The first villa was a simple timber framed building, replaced over time by a two storey stone courtyard villa, which appears to have had the luxury of its own bathhouse. 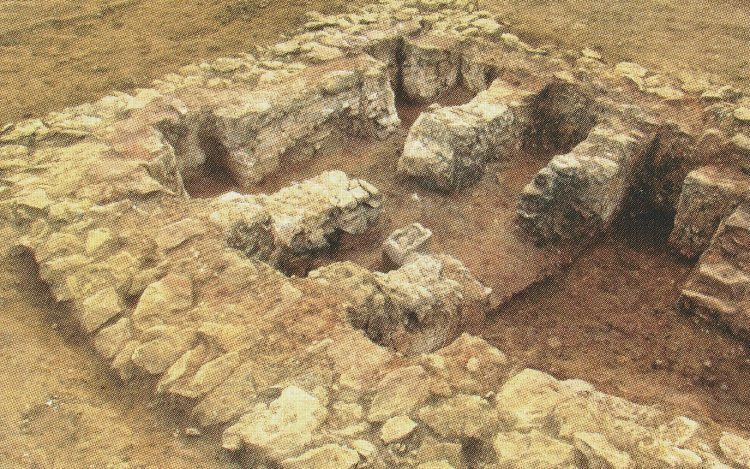 The villa faced eastwards and included a number of wells, keyhole shaped ovens (for baking bread and cooking), a tile kiln and a range of outbuildings. It had compacted clay and tessellated floors (mosaic), painted plaster walls and an underfloor heating system (hypocaust). 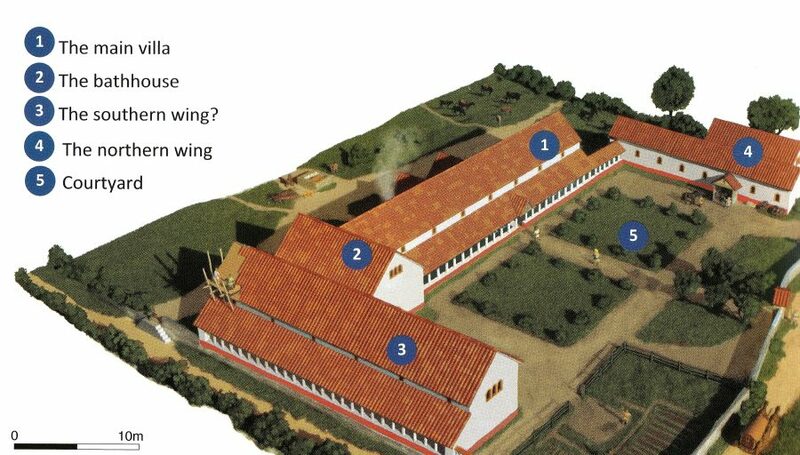 The reconstruction below shows what the two storey stone Roman villa may have looked like in the mid 4th century before it was abandoned. Most of the original stone was taken away to make other buildings in the local area. Some of this stone may have been used to build All Saints Church, Paston. 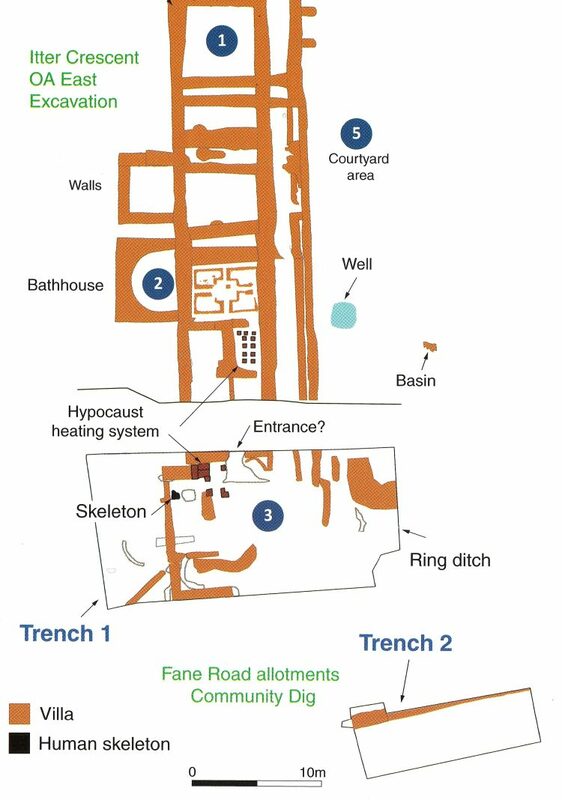 The villa had both northern and southern wings, although the western wing would have been the most impressive.. Trench 1 of the Community Excavation may have found the continuation of the open corridor of the western wing, while the wall found in Trench 2 may have been the south wall of the southern wing. The entrance to the villa complex would probably have been through a gate located close to that of the Iron Age settlement. The villa building would have been covered with a tiled roof. 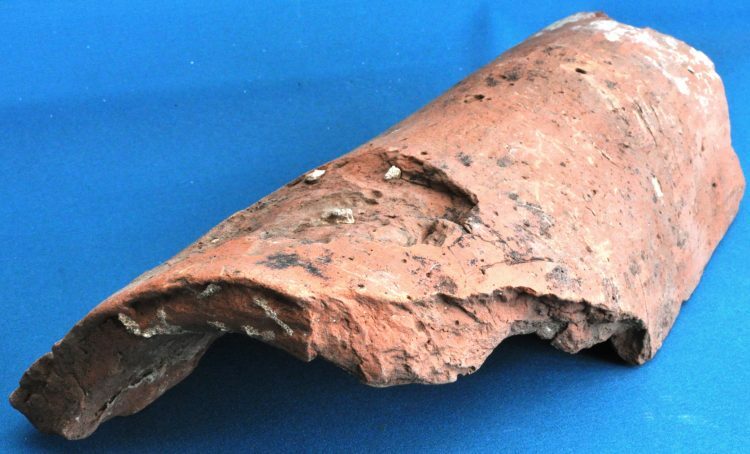 Hundreds of fragments of roof tiles were found during the two excavations. These were made in a kiln found next to the villa which produced two types of roof tiles: tegula (a flat tile with upstanding edges) and imbrex (a curved tile). During the original excavations two small areas of tessalated floors were found, though none was uncovered during the Community Excavation. 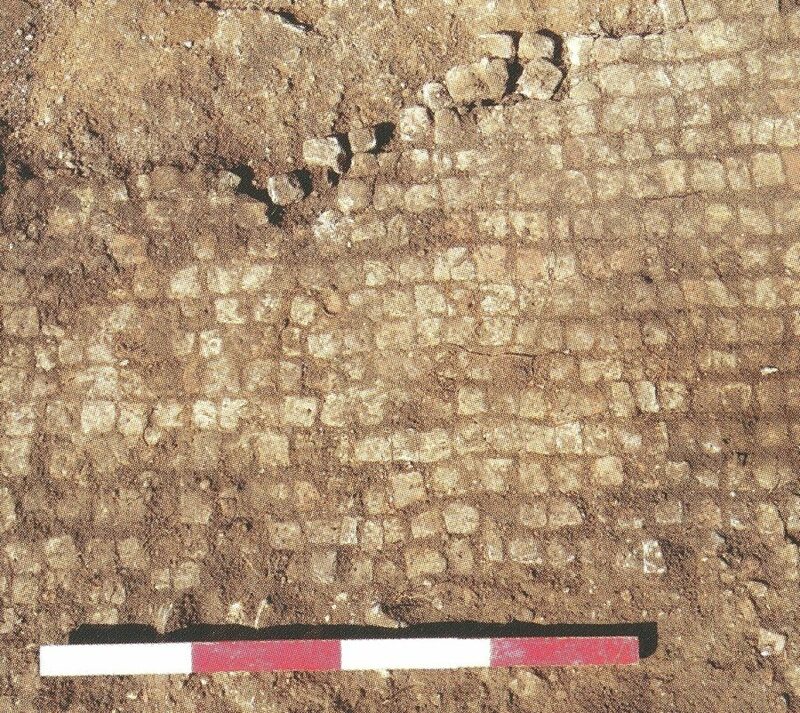 It is interesting to note that some of the many hundreds of larger tessserae discovered had been recycled from either tegula or box flue tiles. In total over 56,000 tesserae were found.